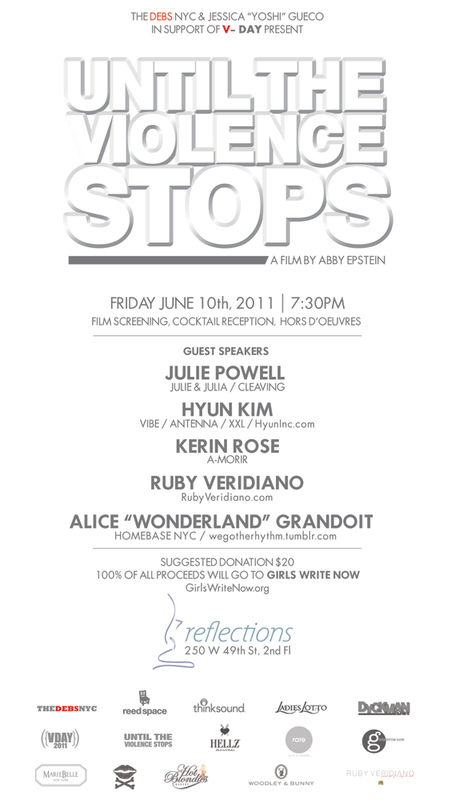 My girl Yoshi is hosting a great event this Friday, June 10th! It’s for a good cause! in support of V-DAY present.. Gift bags and raffle prizes will be provided as well.